Experience: Chris Robbins has 19 years of experience in the civil engineering field. 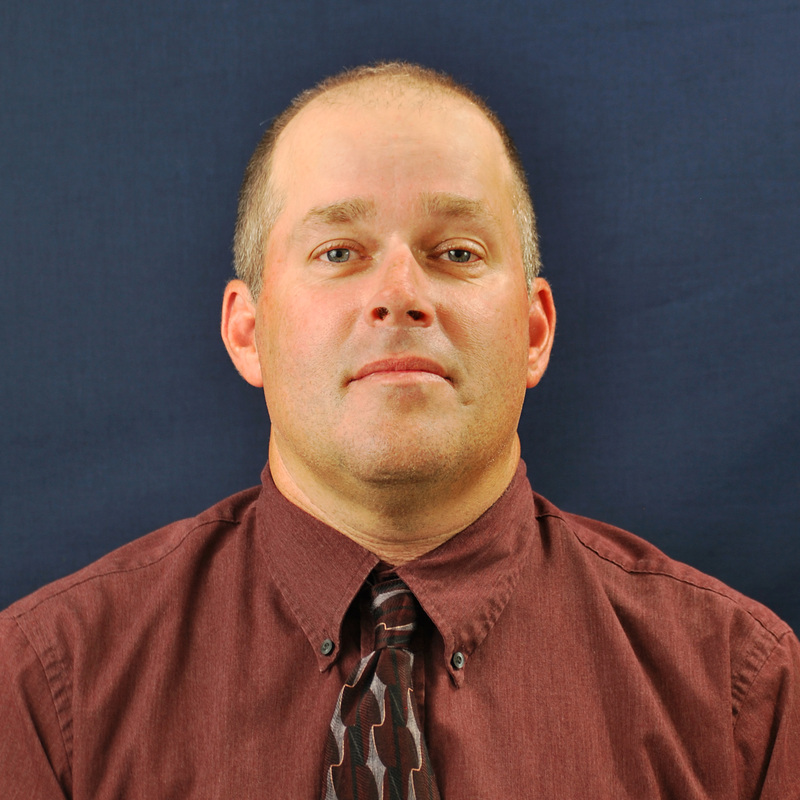 He is an experienced WisDOT Project Construction Leader as well as a Registered Wisconsin Pipe Layer. He has extensive experience with inspecting municipal construction projects relating to sanitary sewer, storm sewer, water main and road reconstruction.